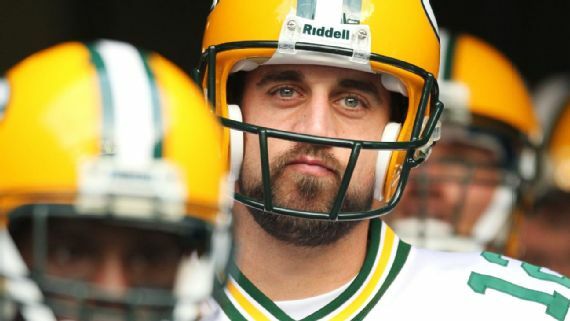 Bleacher Report and YAHOO Sports reports that Green Bay Packers quarterback texted his friend a day before his wedding to say he wasn’t showing up and Rodgers was a groomsmen along with his brother. Luke, his brother, posted an Instagram picture at the wedding with caption “Real Friends Show Up” and “Never Forget Where You Come From”. Reports also state that Rodgers hasn’t talked to his parents since 2014. Packers are 4-5, sitting third in their division NFC North. Rodgers has a quarterback rating of 72.3 and 7 interceptions going into Week 11. He had 8 interception all of last season.